I gave this book to a group of teen girls to do during their personal devotional time, and they have really enjoyed it. This 90-day devotional is centered on the amazing verse found in Philippians 4:8, reminding us to think about whatever is true, noble, right, pure, lovely, and admirable. Each devotional touches on one of these traits and gives thoughts about how to apply this verse to your daily life. These girls have felt that the devotional is very relatable to their world, and they like the advice the author has to offer. There is a section for them to journal their own thoughts about what they want to learn from each devotional, too. This is an important reminder for teens who are surrounded by negative influences, because it helps them make good choices in life, whether it’s with music, movies, friends, or dating. I went through this study with a group of teen girls, and they loved it. The topics cover faith, family, friends, and boys. Each section has a story from one of the members of Point of Grace, scriptures to discuss and apply, and questions to answer. It is written in a language most teen girls can relate to and enjoy, and the graphics and text make it fun and girly. While I did this study in a small group, it could easily be done as a teen devotional and has encouraging truths for girls to learn. The band takes a fairly conservative approach to dating, focusing on scriptures in weighing decisions and making sure God takes priority in relationships, but I would advise looking through the book first to make sure you are in agreement with their perspective. The very last section talks about purity and waiting for marriage, which is an important topic to be addressed, especially with older teens. There is another book, Girls of Grace Devotional, that appears to be similar and is formatted as a daily devotional for personal study or mother/daughter mentorship. This uplifting book has 100 days of devotions to help teen girls remember that Jesus is all they need. The devotional allows girls to spend time praying about each topic and give their worries to God through journalling on each page. I believe this is a wonderful devotional to help your teen girl grow in her personal relationship with the Lord. A young teenager I know loves this devotional and is learning a lot through the messages. This is an amazing devotional for teen girls to encourage them in their relationship with Jesus. The message of the book is to acknowledge God in every decision of your life, and He will direct your path. 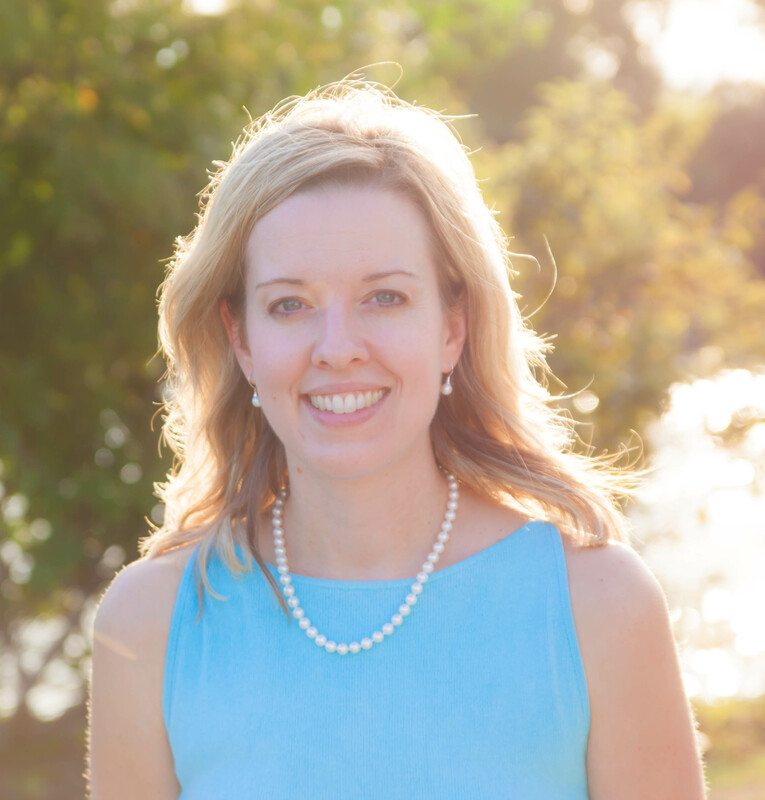 Elizabeth George teaches teen girls how to walk closely with God and live for Him in every area of life, such as family, friends, education, purity, and service. The new edition has a section to write a heart response to the reading, and a practical section, “Things to do today,” to help teen girls apply what they are learning. 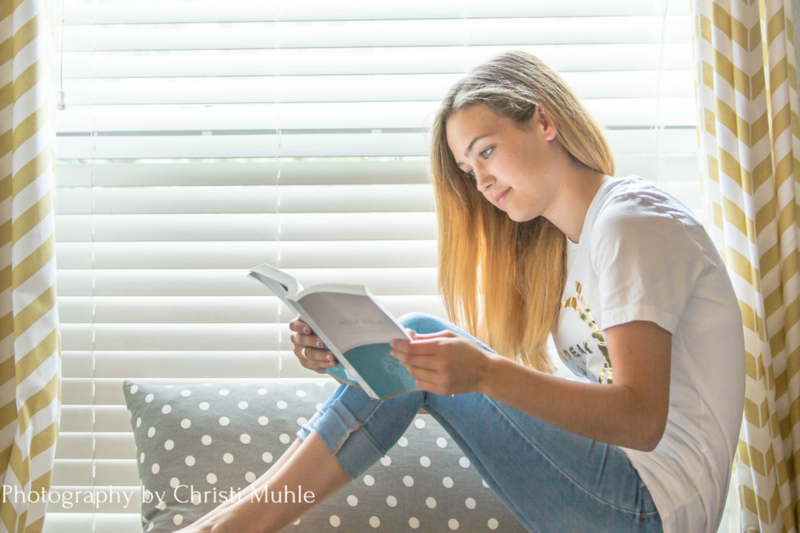 While this devotional could be done individually, it would also make a great mother/daughter devotional to encourage a mentorship between girls and their moms. This is a much-needed devotional for teen girls about making good choices in life based on God’s Word. It is written in a way that is easily relatable to typical teen girls. Some of the topics include spending time with God, choosing friends, choosing words carefully, dating, peer pressure, and turning your life around. This would be a great book for teen girls who need to choose the right path amidst temptations and negative influences surrounding them.